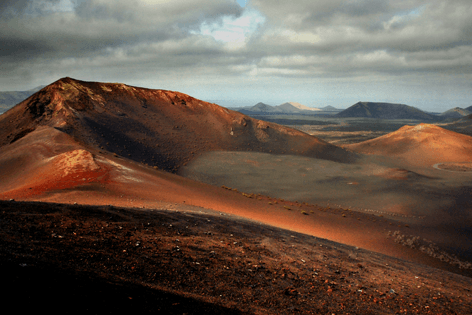 The South Tour of Lanzarote takes you to beautiful sites from Los Hervidores, El Golfo green lagoon, Timanfaya National Park and La Geria, Book now online to reserve your place. 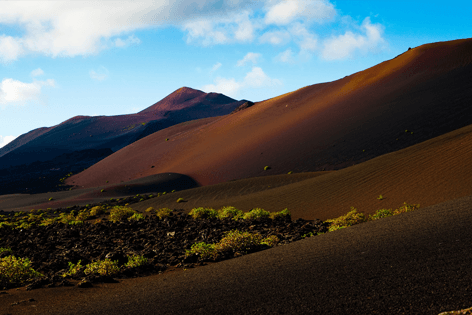 Sit and relax on a fully air conditioned coach with an English speaking guide, so that you are more than comfortable to start discovering Lanzarote attractions. Here you can enjoy an optional lunch in one of the quaint village restaurants, its a buffet style lunch so suites all diets and is €8 per person which is optional. 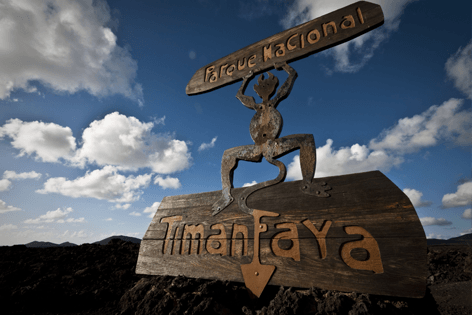 One of the best South Tour Lanzarote highlights, where you will see how the wine is made, from how the grapes are grown in the volcanic ash giving the wine a very unique taste. Enjoy your visit to a wine cellar and Bodega where you can sample and purchase the wine to enjoy at home. 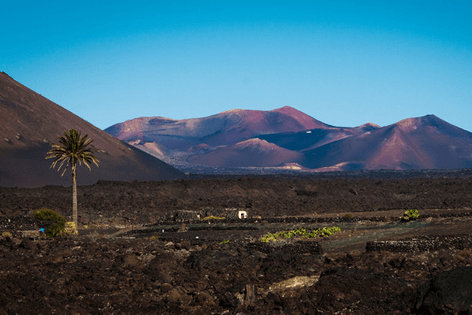 The scenic tour of South Lanzarote attractionsis one of the finest tours of the south of the island.